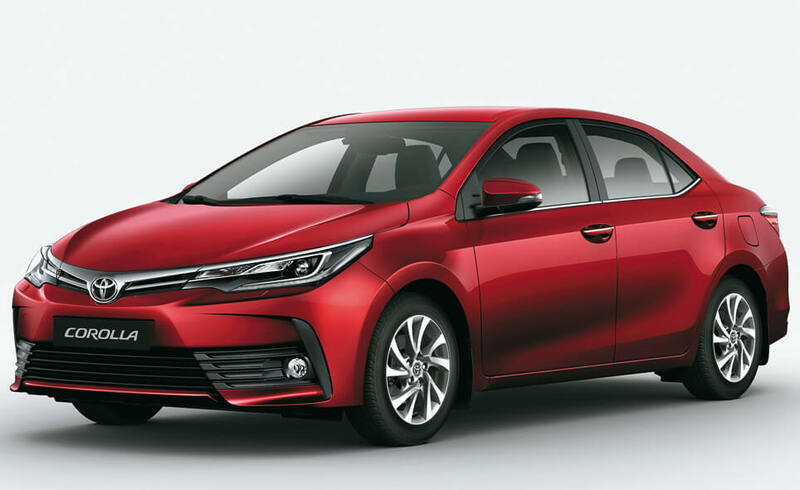 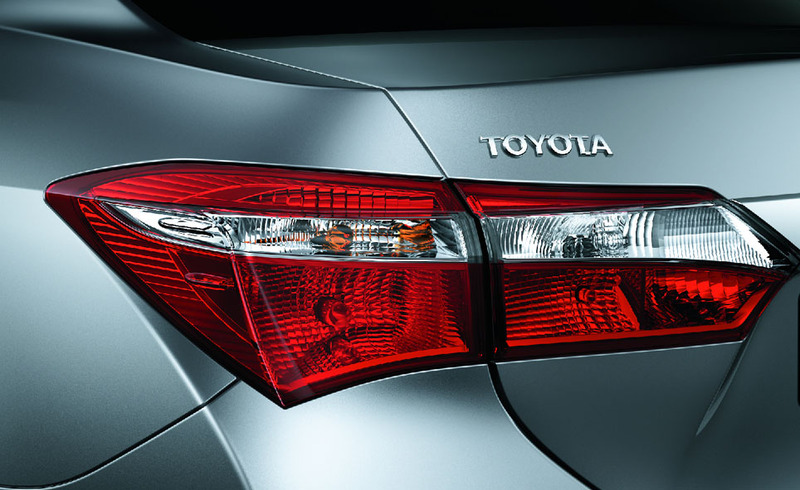 For decades, the Toyota Corolla has been one of the best-selling sedans in the world. 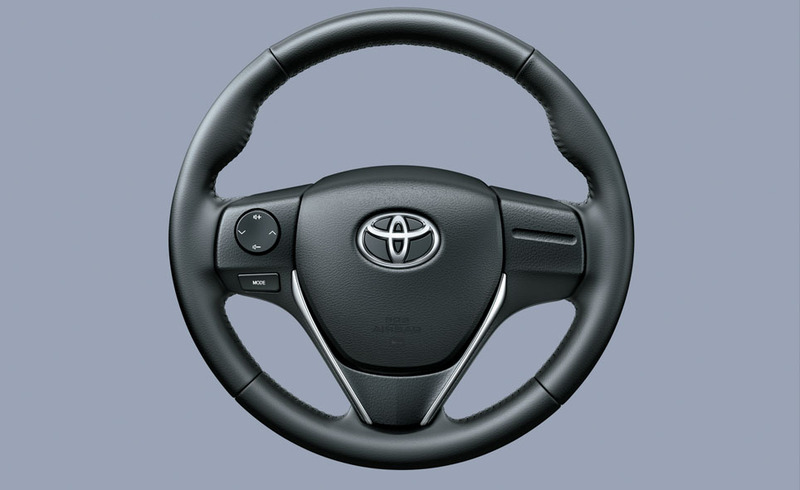 It has consistently delivered on reliability, durability, and low running costs. 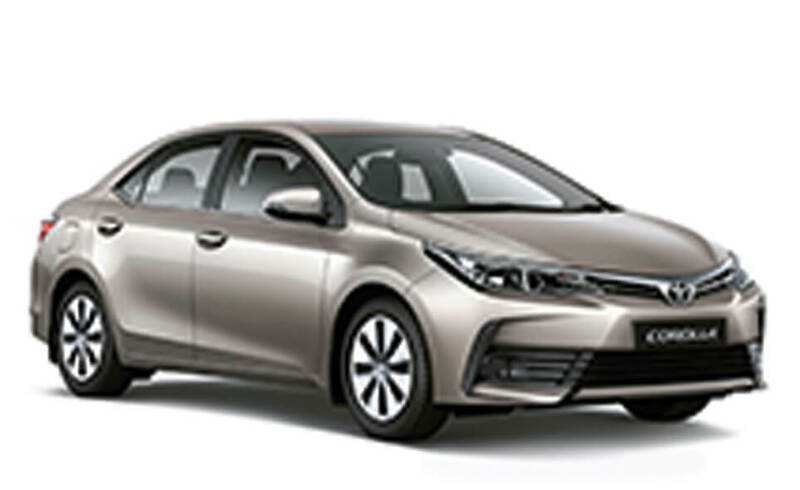 With an exciting combination of swift, sporty, stable, and effortless driving, coupled with superb fuel efficiency, your excitement will grow with every drive. 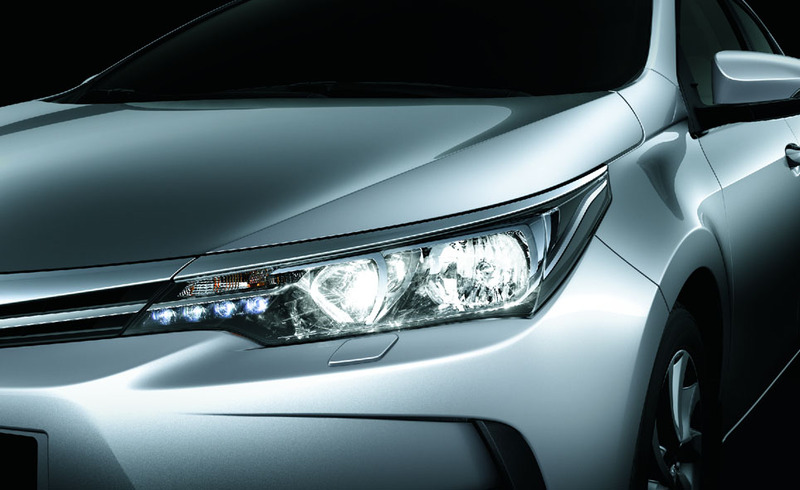 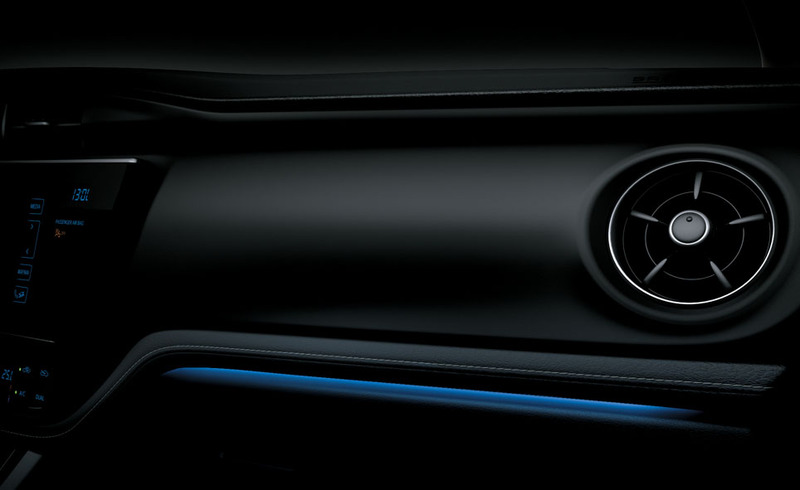 The All-New Corolla; Taste the Pleasure of Driving. 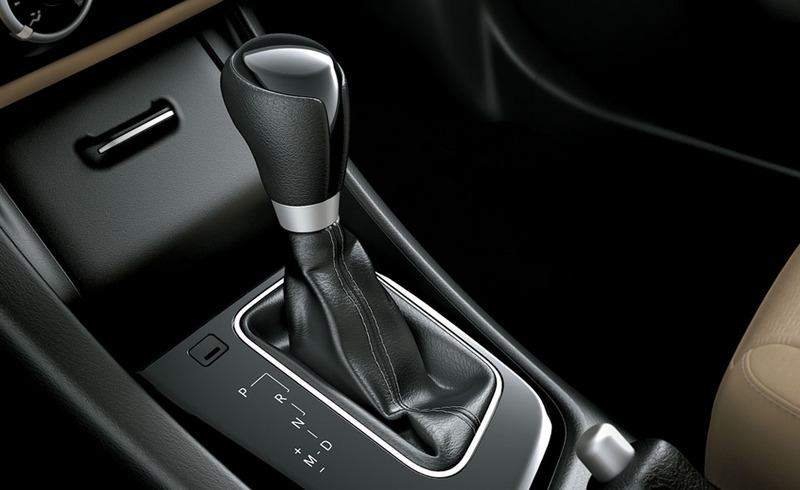 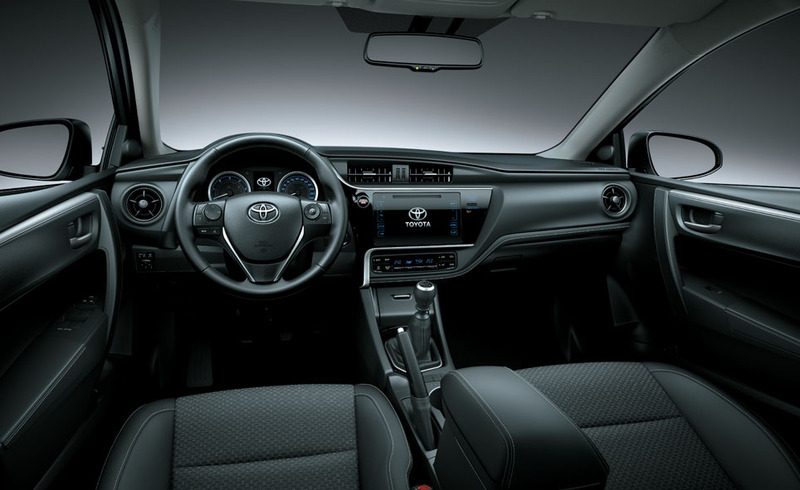 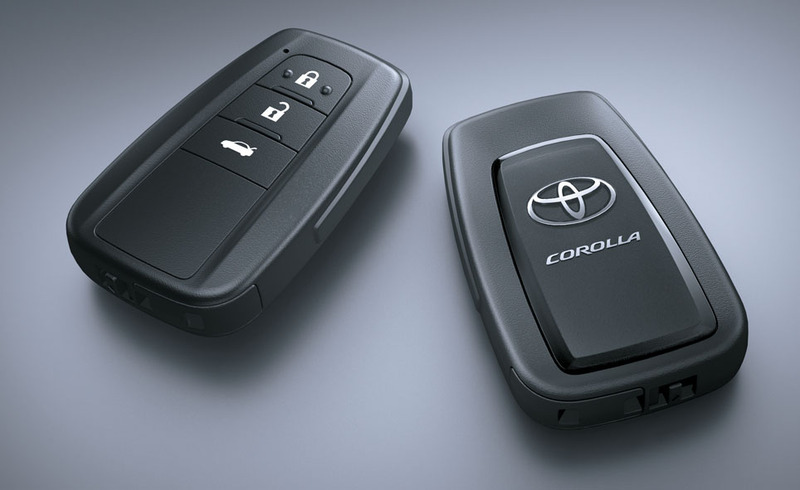 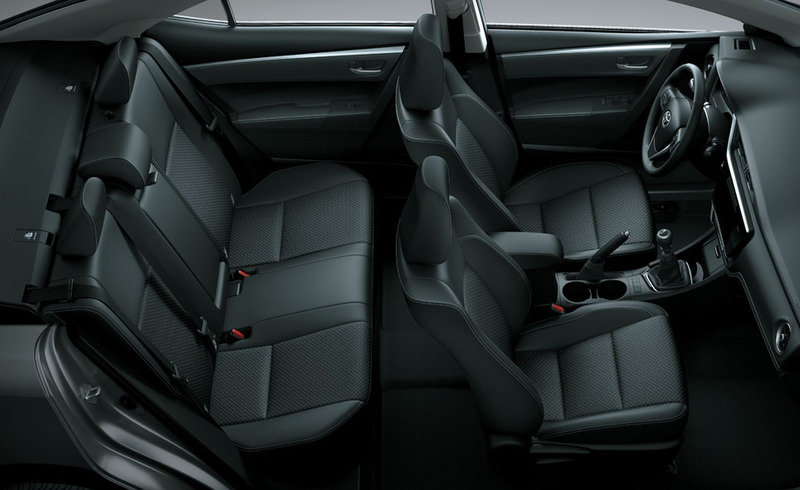 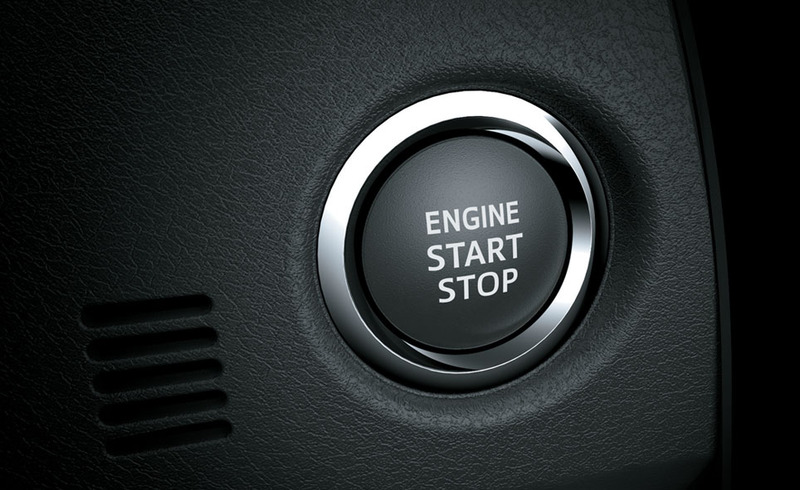 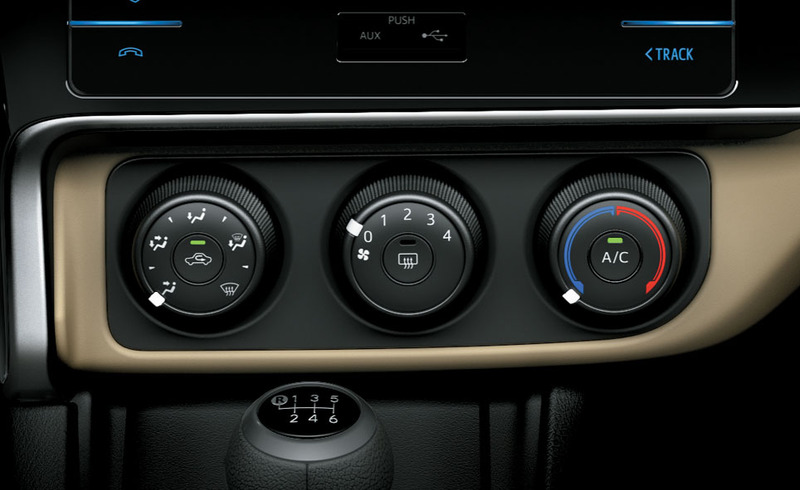 Advanced active and passive safety features integrated into the core of the Corolla contribute to your feeling of confidence and peace of mind. 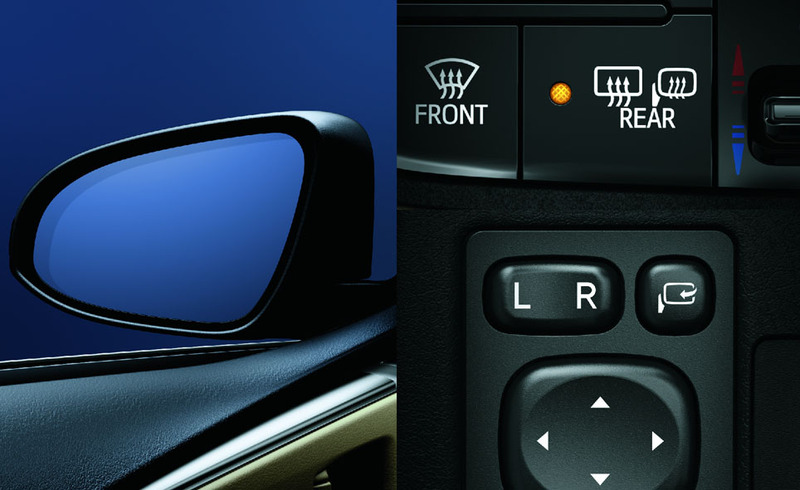 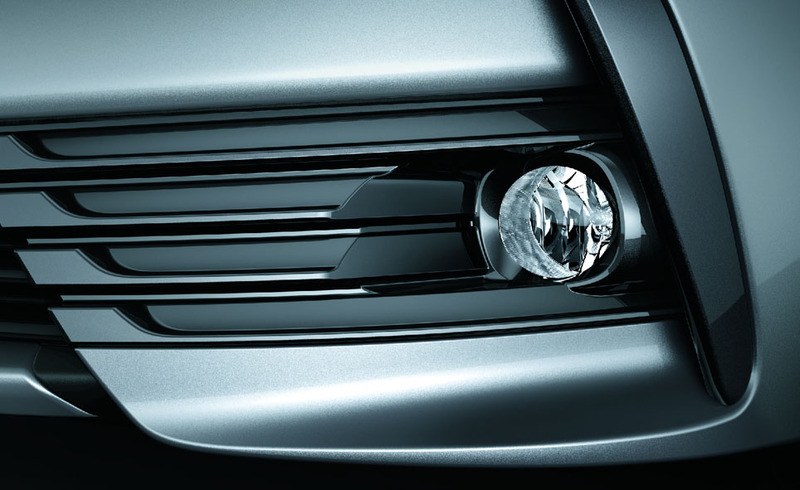 High/Low beam headlamps that help to provide excellent visibility. 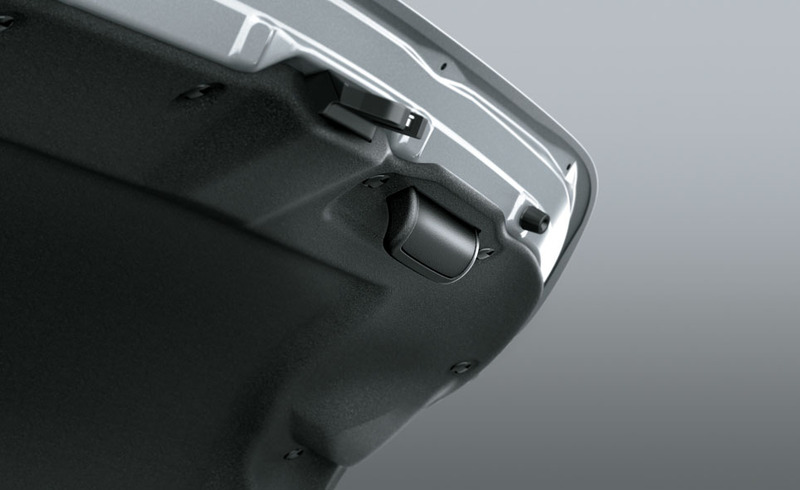 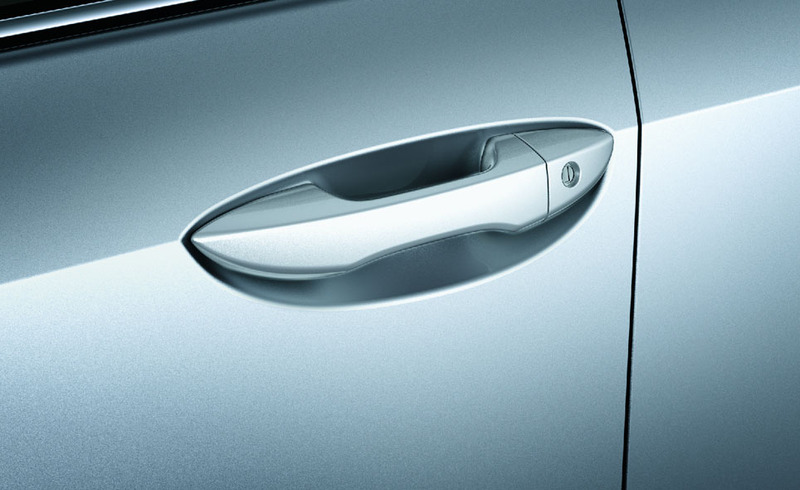 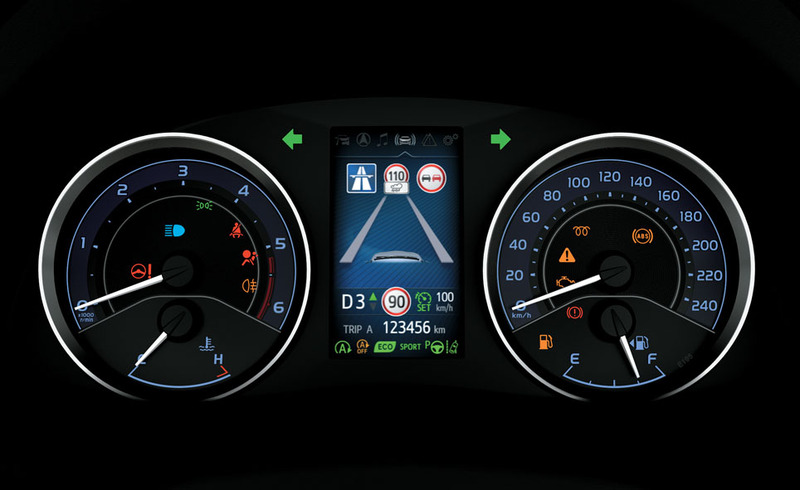 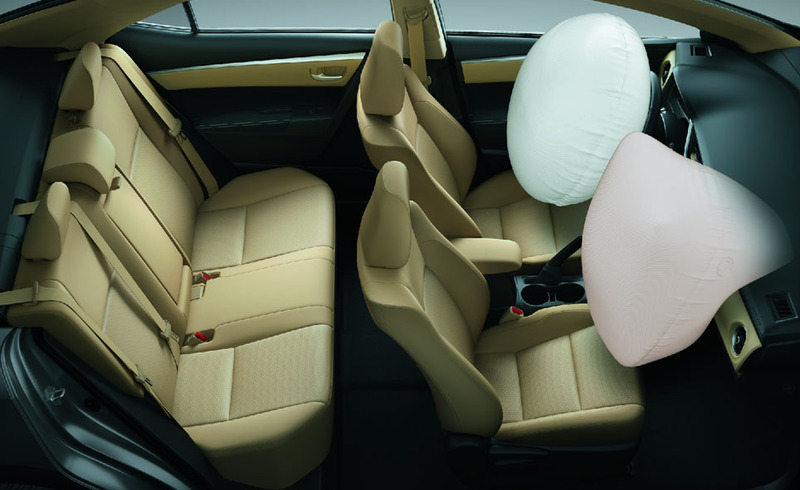 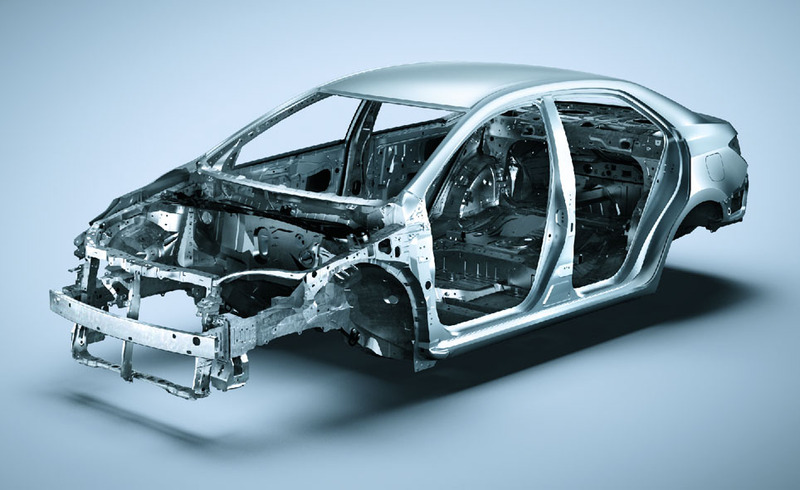 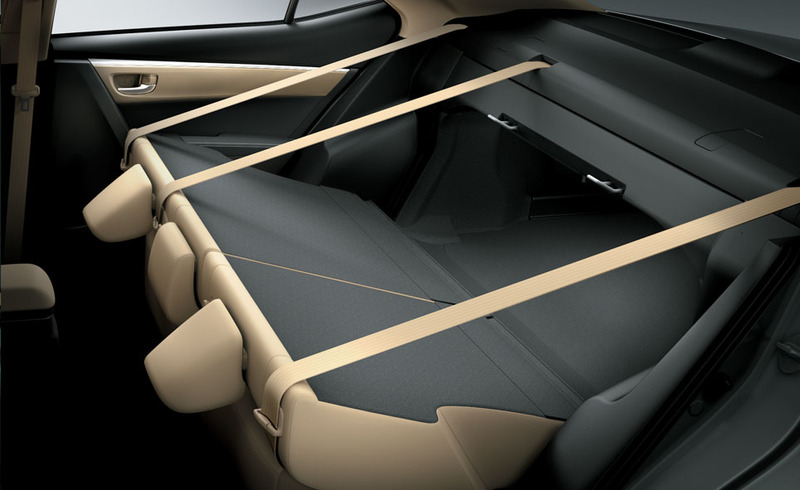 Equipped with SRS airbags that help reduce the impact to occupants in a collision.